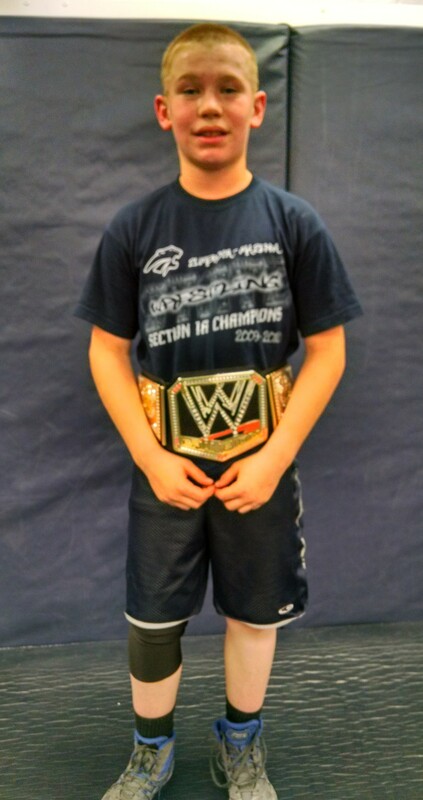 Congratulations to Jake Moran, Mitchell Olson, and Laiken Copeman for being named Wrestler of the Week. Jake is a kindergartner and son of Mark and Emily. Mitchell is in 2nd grade and son of Mike and Joey. 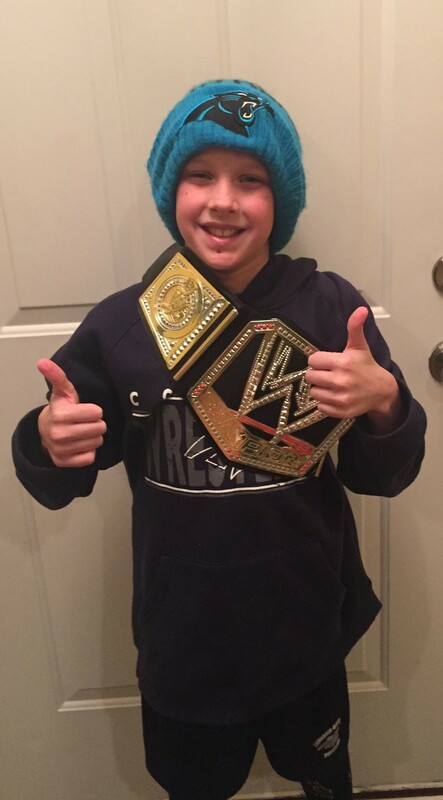 Laiken is in 4th grade and son of Tom and Lori. Nine wrestlers competed in Cannon Falls at the MN/USA State Qualifier today, including Leo and Jent Beyer, Cole and Lucas Schiell, Carl and Ben Murray, Sam Moore, Laiken Copeman, and Ryan Lexvold. Many were able to qualify for the state tournament that will be held in March. The next chance to qualify would be Sunday, February 7th in Lake City. Saturday- Youth team tournament in St. Charles. HVL JV tournament in Lake City. Youth individual tournament in Lewiston. Sunday- Youth individual tournament in Chatfield. 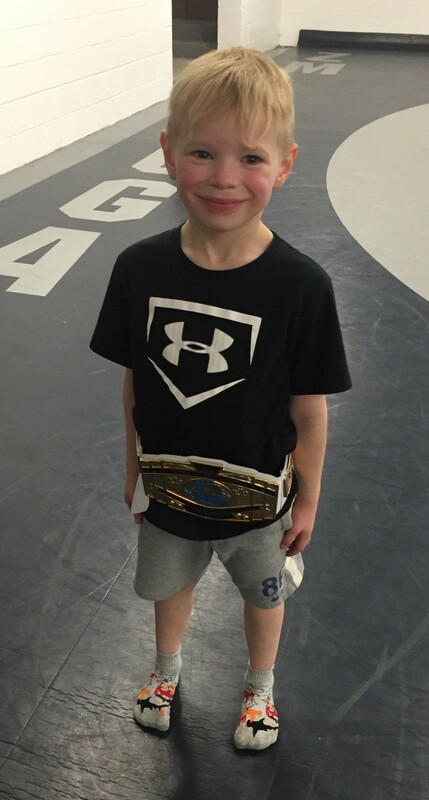 MN/USA State Qualifier in Lake City. 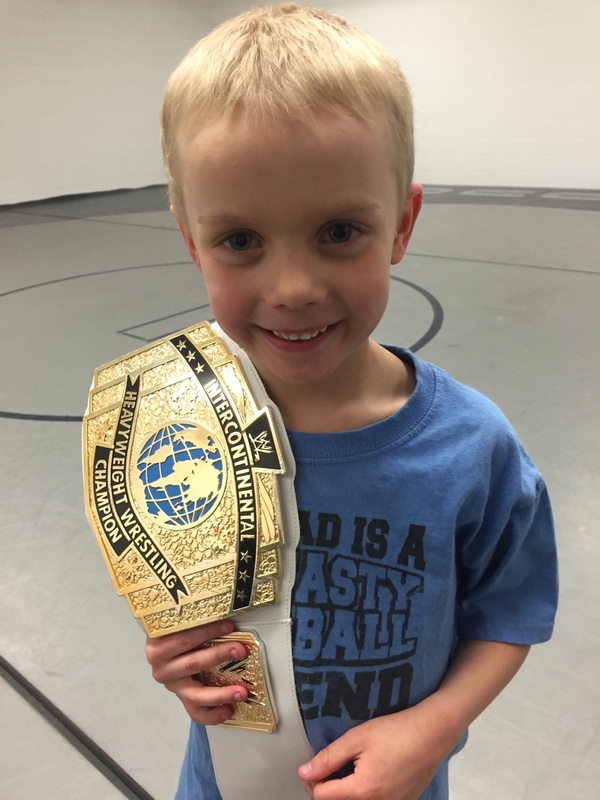 Our youth Wrestlers of the Week are Vincent Smith, Wilson Nordquist, and Carter Annen. Vincent is in PreK and son of Jake and Brigida Smith. 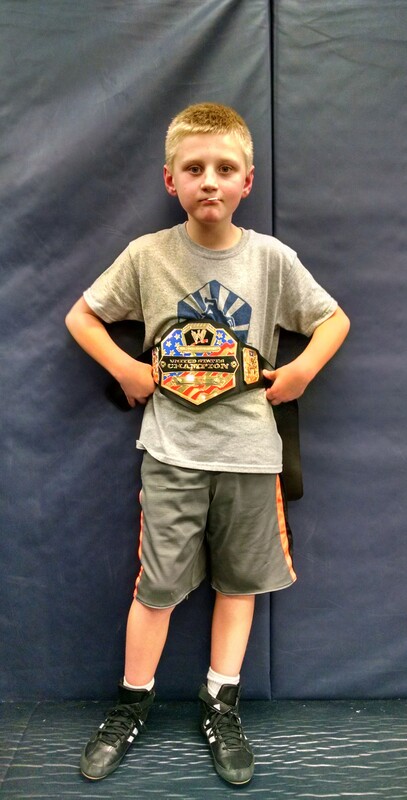 Wilson (not pictured) is in 3rd grade and son of Luke and Pattie Nordquist. 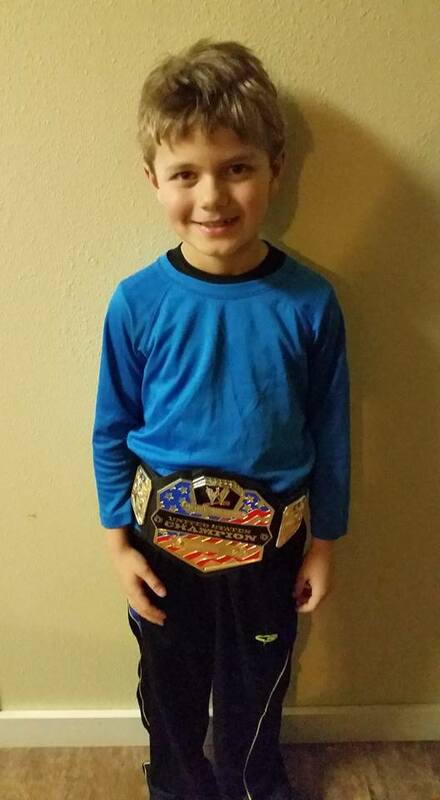 Carter is a 4th grader and son of Andrew and Leeann Annen. Great job boys! Thanks to everyone who helped make the home tournaments a success this weekend! We had a very good turnout for the youth tournament on Friday night. On Saturday the varsity placed 5th, falling to Eagan in the opening round before defeating United South Central and Caledonia. 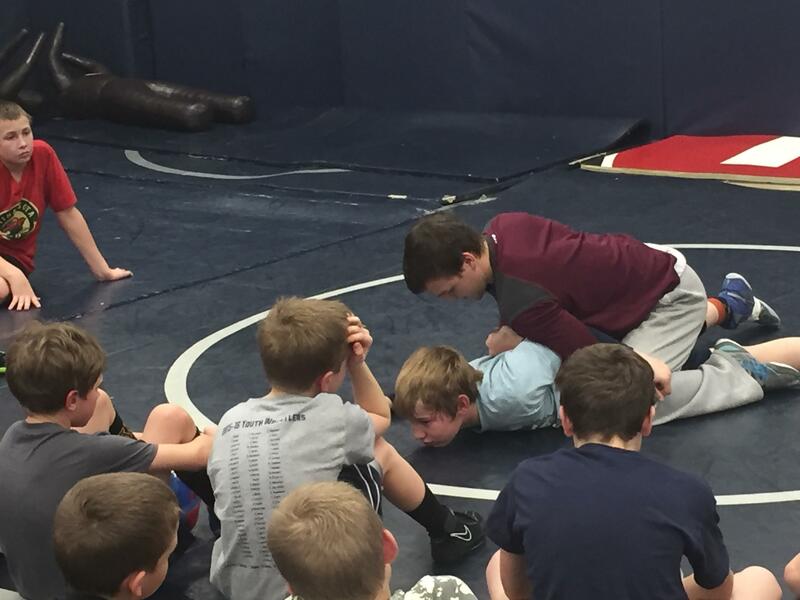 Thursday- Youth open mat at 6:00. High School @ Hayfield. 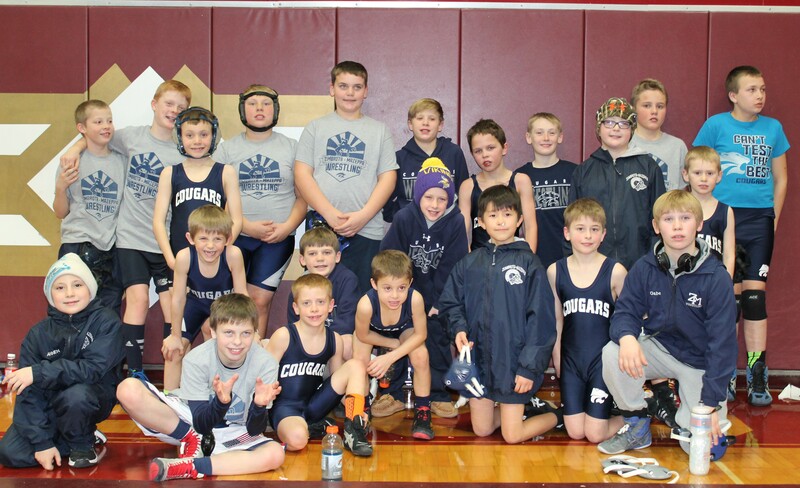 Saturday- Youth individual tournament in Kenyon. High School @ Bloomington Kennedy. 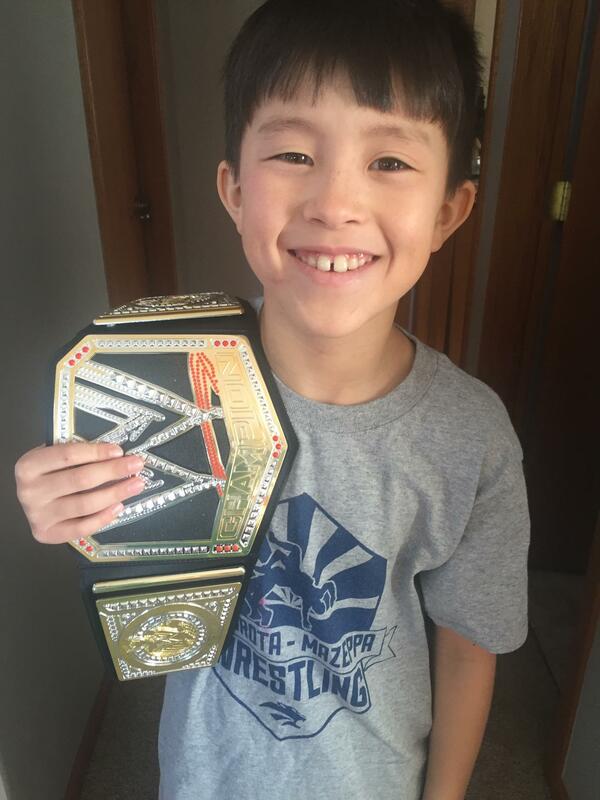 Sunday, Jan. 24th- Youth individual tournament at Rochester Century. 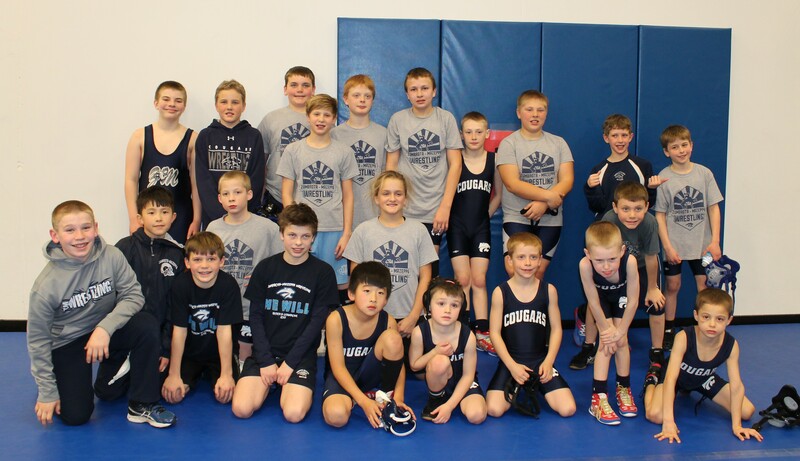 Youth team duals in Kasson.